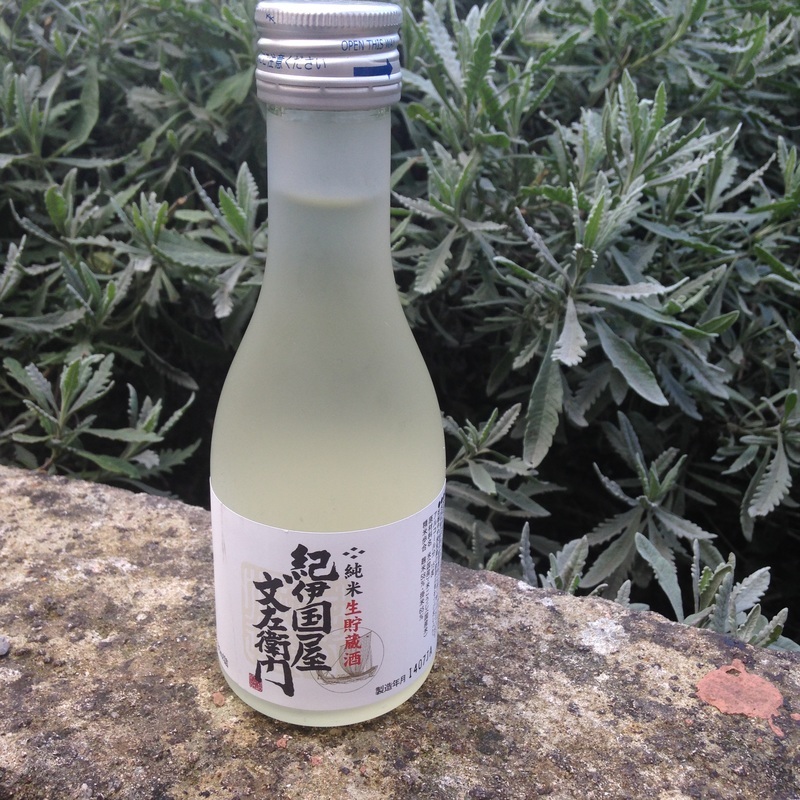 Kinokuniya Bunzaemon is the major brand of the brewery and it is one of the few pure sake available in the extra-small 180ml bottle-size. Drink cold. An elegant,all around, somewhat fruity sake. Combines effortlessly with with almost all dishes.